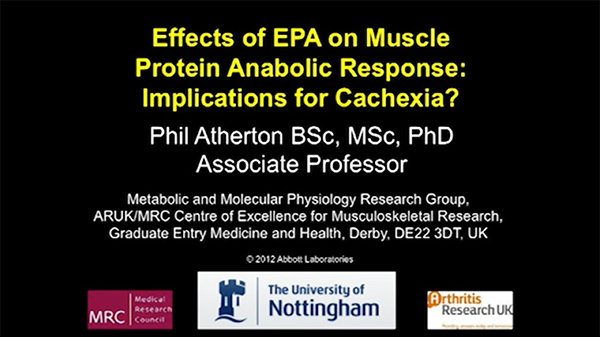 Can We Afford to Ignore Fat Metabolism in Cancer Cachexia? Dr Höfler presents information on fat metabolism in cancer cachexia. 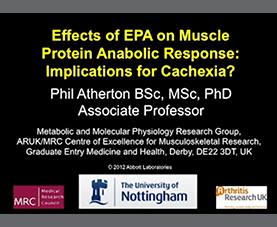 He discusses an animal study where white adipose tissue (WAT) disappeared when tumor tissue was injected into the mice, and the implications this has on cachexia research.